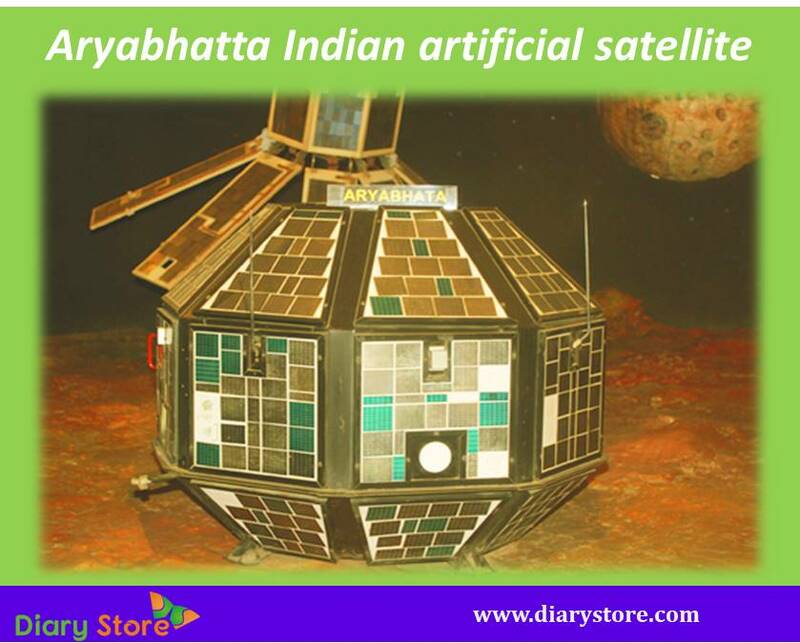 Aryabhatta was the first Indian artificial satellite, completely designed and fabricated in India. It was launched from the Soviet cosmodrome in 1975. The satellite was sent into space through the Russian rocket Kosmos-3M from the Russian launching site at Kapustin Yar. The profile image of the satellite misleadingly appears to be of octahedron but the total number of faces was 26, all swathed by solar cells, excluding the top and bottom. The diameter of the spacecraft was 1.4 meters. The farthest distance from earth in the orbit of the satellite was 611 kilometers (apogee) and the nearest point in its orbit was 568 kilometers (perigee) and the angle of inclination was 50.7 degrees. The purpose of launching Aryabhatta was to conduct experiments in X-ray astronomy, aeronomics and solar physics. The unmanned earth satellite was named after the greatest Indian astronomer and mathematician who lived in the 5th century A.D. 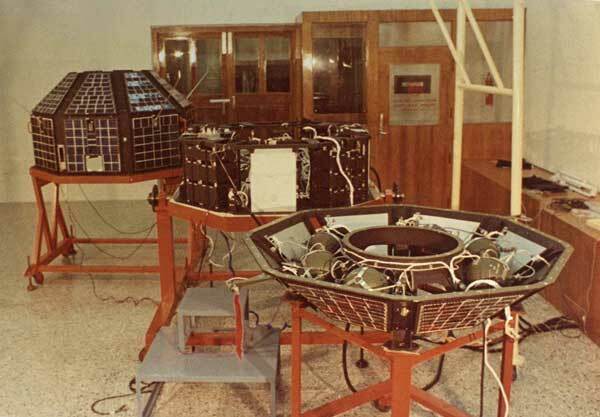 The spacecraft functioned well in the first five days of launch from 19th April, 1975 and made sixty orbits around the earth, after which the signal contact was lost due to power failure. The orbital life of the satellite lasted nearly seventeen years when it finally re-entered the earth atmosphere in February 1992. As a first major step in launching satellites into space by India, the event was glorified by the Reserve Bank of India by printing the image of Aryabhatta satellite on the reverse of the currency note of two-rupee denomination issued between 1976 and 1997. The governments of India and Russia too released commemorative stamps upholding the collaborative effort between the two countries.